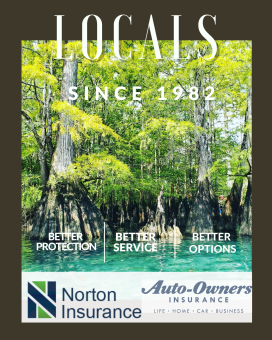 We are an Independent Insurance Agency that has been serving the Emerald Coast and beyond for the last 40 years. Our local agents that average more than 20 years of experience that provide knowledgeable and competive quotes with the most reliable companies in the industry. Fill out an online quick quote and we'll do the rate shopping for you. We offer all types of Personal Insurance coverages to our clients in Florida including Homeowners Insurance, Auto Insurance, Flood Insurance, Condo Insurance, and Boat & Watercraft. Give one of our agents a call to save money on your Business Insurance. Some of our Commercial insurance coverages include Business Owners Policy (BOP), Professional Liability, General Liability, Workers Compensation, and Bonds. Give us a quick call today at 850-244-1574 or submit one of our quick online quote forms - with the help of our dedicated business partners; we conveniently offer an entire solution for all your insurance and business needs.